A historical novel about one day at the end of WWII in the newly liberated city of Brno, where the main character searches for penicillin for a Jewish sanatorium. It’s April 30, 1945. Brno’s city centre has been liberated, but the fights are still going on nearby, even though the majority of the Wehrmacht and SS units are on the retreat. Concentration camp survivors are coming home, but find their homes and houses already occupied. There is no electricity, gas, the waterworks are damaged, burials take place in gardens and public parks. It’s the so-called zero time, chaos and uncertainty regarding tomorrow reign supreme. 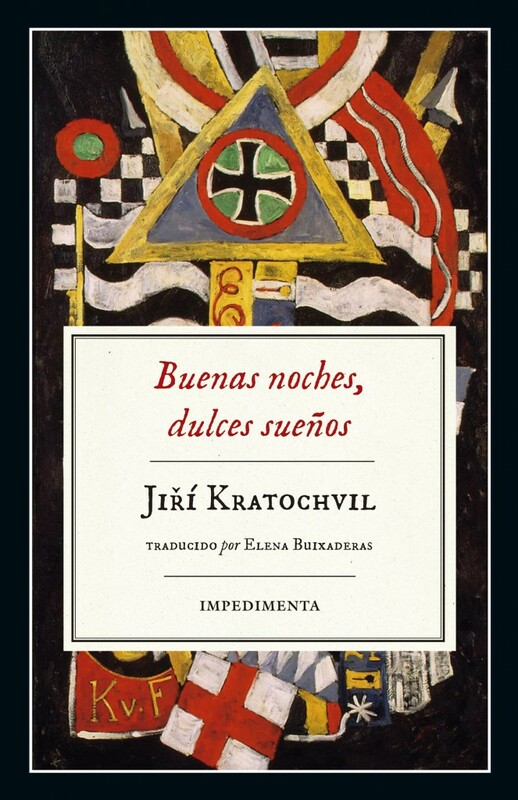 Kratochvil’s novel, Goodnight, Sweet Dreams, combines rich imagination with factuality, turning tragedy into grotesque and vice versa. More information in Spanish on the publisher’s website here.